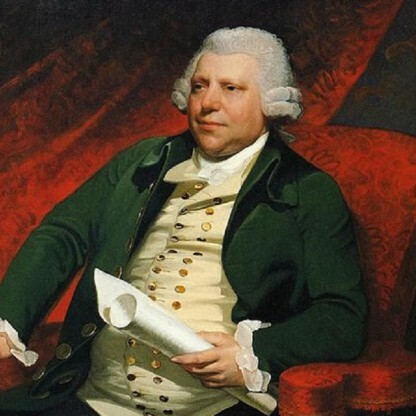 Richard Arkwright, the youngest of seven surviving children, was born in Preston, Lancashire, England on 23 December 1732. 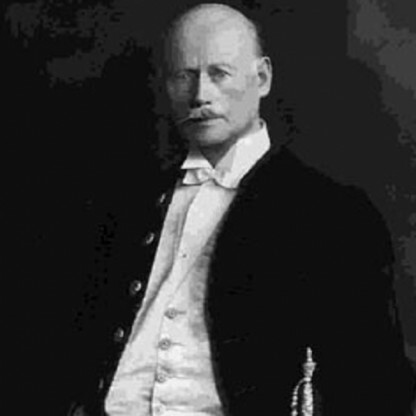 His Father, Thomas, was a tailor and a Preston Guild burgess. The family is recorded in the Preston Guild Rolls now held by Lancashire Record Office. Richard&apos;s parents, Sarah and Thomas, could not afford to send him to school and instead arranged for him to be taught to read and write by his cousin Ellen. 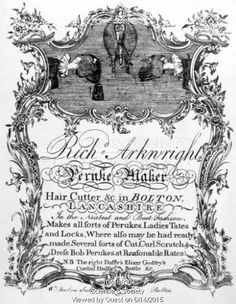 Richard was apprenticed to a Mr Nicholson, a barber at nearby Kirkham, and began his working life as a barber and wig-maker, setting up a shop at Churchgate in Bolton in the early 1750s. It was here that he invented a waterproof dye for use on the fashionable periwigs of the time, the income from which later funded his prototype cotton machinery. 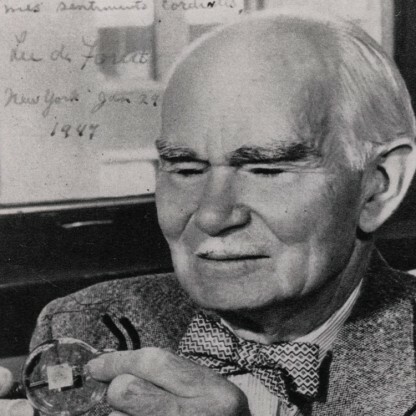 Lewis Paul had invented a machine for carding in 1748. Richard Arkwright made improvements to this machine and in 1775 took out a patent for a new carding engine, which converted raw cotton buds into a continuous skein of cotton fibres which could then be spun into yarn. Arkwright and John Smalley set up a small horse-driven factory at Nottingham. 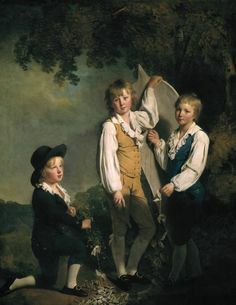 Needing more capital to expand, Arkwright partnered with Jedediah Strutt and Samuel Need, wealthy hosiery manufacturers, who were nonconformists. In 1771, the partners built the world&apos;s first water-powered mill at Cromford, employing 200 people mainly women and children. Arkwright spent £12,000 perfecting his machine, which contained the "crank and comb" for removing the cotton web from carding engines. He had mechanised all the preparatory and spinning processes, and he began to set up water-powered cotton mills as far away as Scotland. His success encouraged many others to copy him, so he had great difficulty in enforcing the patent he was granted in 1775. His spinning frame was a significant technical advance over the spinning jenny of James Hargreaves, in that very little training was required of his operatives, and it produced a strong yarn suitable for the warp of the cloth. 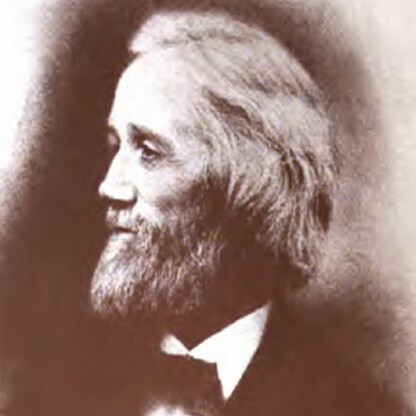 Samuel Crompton was later to combine the two to form the spinning mule. Arkwright married his first wife, Patience Holt, in 1755. 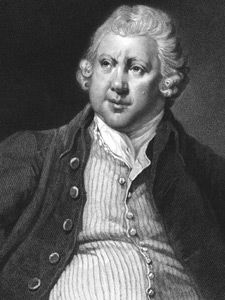 They had a son, Richard Arkwright Junior, who was born the same year. In 1756, Patience died of unspecified causes. 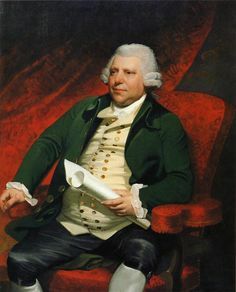 Arkwright later married Margaret Biggins in 1761 at the age of 29 years. 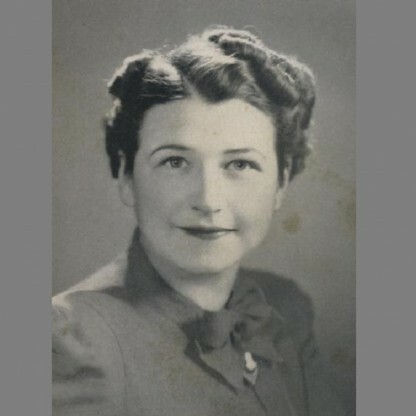 They had three children, of whom only Susanna survived to adulthood. It was only after the death of his first wife that he became an Entrepreneur. He became interested in spinning and carding machinery that turned raw cotton into thread. In 1768, he and John Kay, a clockmaker, briefly returned to Preston renting rooms in a house on Stoneygate, now known as Arkwright House, where they worked on a spinning machine. In 1769 Arkwright patented the spinning frame, which became known as the water-frame, a machine that produced a strong twist for warps, substituting wooden and metal cylinders for human fingers. This made possible inexpensive cotton-spinning. Arkwright moved to Nottingham, formed a partnership with local businessmen Jedediah Strutt and Samuel Need, and set up a mill powered by horses. 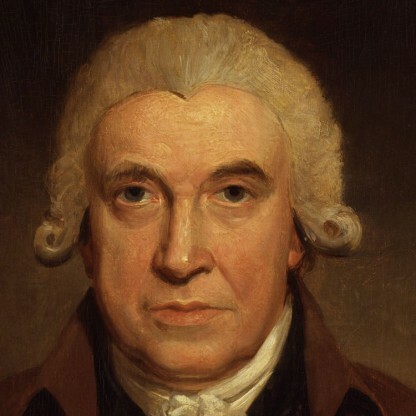 But in 1771, he converted to water power and built a new mill in the Derbyshire village of Cromford. It soon became apparent that the small town would not be able to provide enough workers for his mill. So Arkwright built a large number of cottages near the mill and imported workers from outside the area. 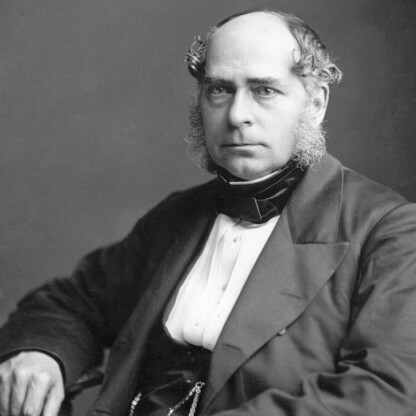 He also built the Greyhound public house which still stands in Cromford market square. 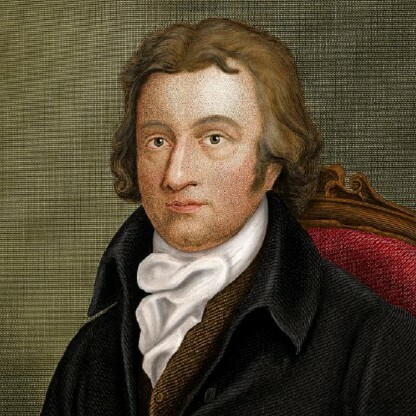 In 1776 he purchased lands in Cromford, and in 1788 lands in Willersley, the vendor on both occasions being Peter Nightingale, the great-uncle of Florence Nightingale. In 1777 he leased the Haarlem Mill in Wirksworth, Derbyshire, where he installed the first steam engine to be used in a cotton mill, though this was used to replenish the millpond that drove the mill&apos;s waterwheel rather than to drive the machinery directly. Arkwright also created another factory, Masson Mill. It was made from red brick, which was expensive at the time. In the mid-1780s, Arkwright lost many of his patents when courts ruled them to be essentially copies of earlier work. Despite this, he was knighted in 1786 and was High Sheriff of Derbyshire in 1787. Arkwright&apos;s achievements were widely recognised; he served as high sheriff of Derbyshire and was knighted in 1786. 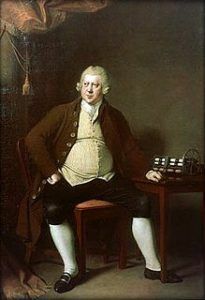 Much of his fortune derived from licensing his intellectual rights; about 30,000 people were employed in 1785 in factories using Arkwright&apos;s patents. He died at Rock House, Cromford, on 3 August 1792, aged 59, leaving a fortune of £500,000. He was buried at St Giles&apos; Church, Matlock. 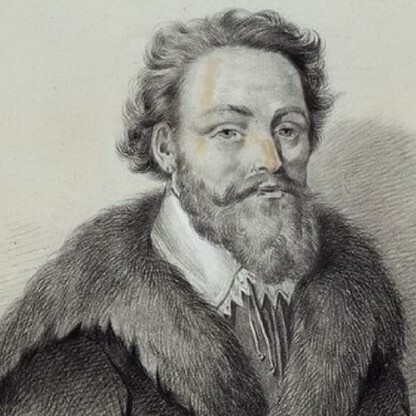 His remains were later moved to St Mary&apos;s Church, Cromford. 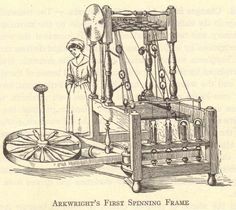 Arkwright had previously assisted Thomas Highs, who invented the spinning frame. 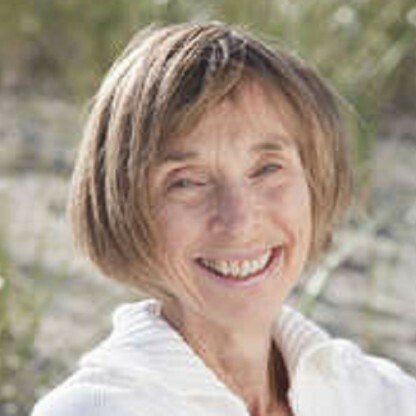 Highs had been unable to patent or develop the idea due to lack of Finance. 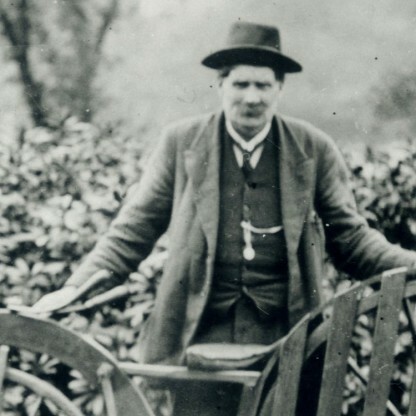 Highs—who was also credited with inventing the Spinning Jenny several years before James Hargreaves—may have got the idea for the spinning frame from Lewis Paul in the 1730s and &apos;40s.